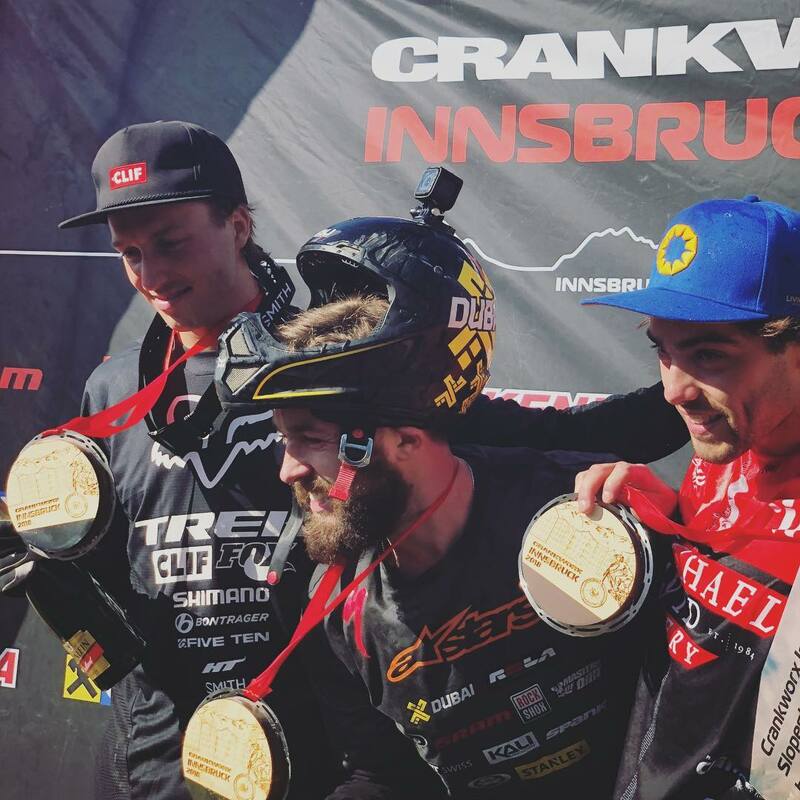 Did you have a chance to watch it Crankworx in Innsbruck? It was another amazing event with a battle between Rheeder and Rojatkin that will blow your mind. Nicholi Rogatkin had a massive run, pulling a front-flip tailwhip on the last jump to finish with a score of 93 and take the win. Brett Rheeder was hot on his tail, but couldn't deliver to top Nicholi's score and was behind at 86.75. If you missed it, then head over to RedBull.tv and watch the recap.